It is predicted that Zika virus vaccines shot will available to the public by 2018. Zika virus is an emerging viral disease that is transmitted through the bite of an infected mosquito, primarily Aedes aegypti, the same vector that transmits chikungunya, dengue and yellow fever. Zika has a similar epidemiology, clinical presentation and transmission cycle in urban environments as chikungunya and dengue, although it generally causes milder illness. The highest risk is to pregnant women due to the connection the virus has with serious birth defects. Pregnant women who contract the virus have a high possibility of giving birth to a baby with microcephaly, a neurodevelopment disorder, where a baby is born with an unusually small head due to abnormal brain development in the womb or after birth. Complications of this disorder include seizures and developmental issues. Due to the serious nature of global risk, the WHO has declared the microcephaly cases associated with the Zika virus a Public Health Emergency of International Concern (PHEIC). With no vaccines or cure the virus and its risks are expected to continue to spread. The WHO is predicting up to 4 Million Zika cases in the Americas by 2016 and the World Bank is projecting the short-term economic impact for 2016, in Latin America and the Caribbean to be about US$3.5 Billion. With fears of Zika virus reaching new heights, Zika virus vaccines are gaining popularity. Many Government agencies and research institutes support pharmaceutical companies for the development & manufacturing of Zika virus vaccines. It is predicted that Zika virus vaccines shot will available to the public by 2018. The research report presents a comprehensive study of the Zika virus vaccines with details. It provides essential insights of introduction of Zika virus, current situation and areas with Zika virus and funding in Zika virus vaccines research. Additionally, the report includes assessment of clinical trials and regulatory landscape of Zika virus vaccines development. Key trends in terms of partnerships, collaborations and licensing agreements are analyzed with details. 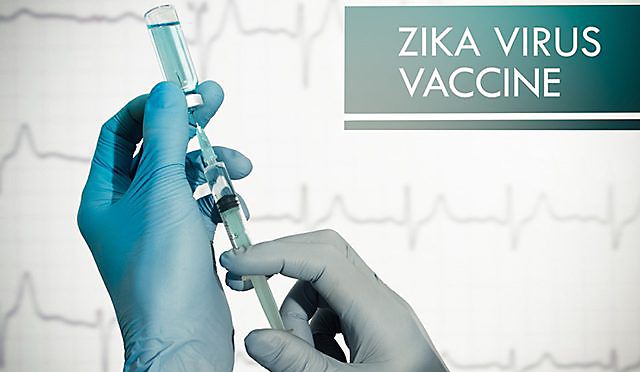 The report concludes with the profiles of major players in the Zika virus vaccines development such as Sanofi Pasteur, ImmunoVaccines Inc, Inovio Pharmaceuticals, Inc, Valneva, Bharat Biotech International Pvt. Ltd., NewLink Genetics. The major players are evaluated on various parameters such as company overview, product outlook and Zika virus vaccines latest development and trends. 8.5 Bharat Biotech International Pvt. Ltd.